Hey Portland, we’re coming your way! 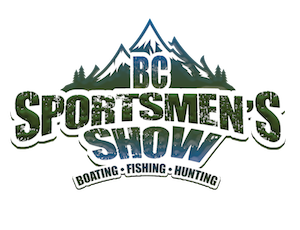 Check us out at the Portland Boat Show, January 9 – 13th, 2019 at the Portland Expo Center. Come check out the latest and greatest C-dory boats! 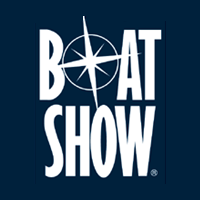 For more information, check out the official Portland Boat Show website facilitated by O’Loughlin Trade Shows. The next gathering of C-Dory owners will be the Rendezvous in Friday Harbor, May 18th – 20th. For more information, check out the C-Brat Rendezvous forum.